My oldest daughter Breaunna Faith played in her very first Piano recital this evening. 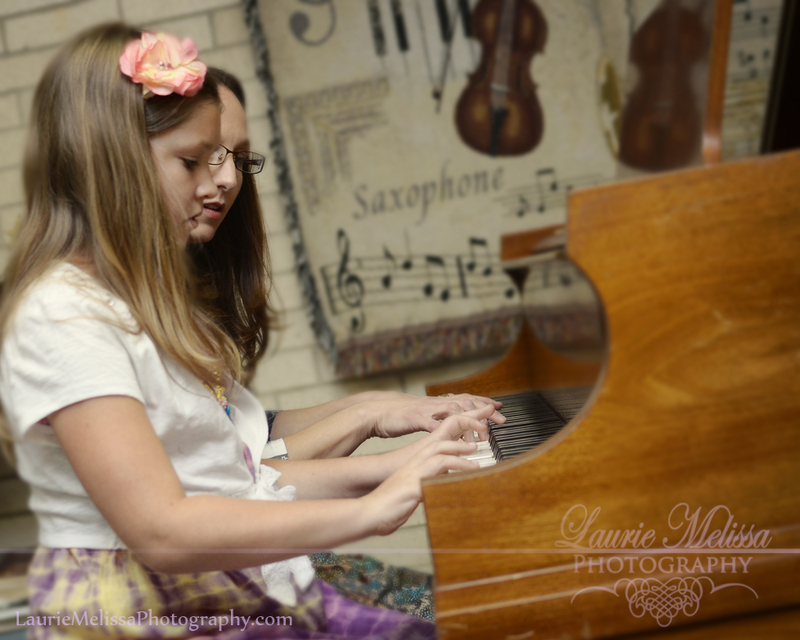 Hats off to her fantastic teacher Karen Murrah and all the students who played piano or sang a beautiful song. What an awesome night. Breaunna we are so proud of you and all your hard work as you practice every day and stay dedicated.